Montreal has seen plenty of Jewish immigration throughout its history, and in the 1940s it already had a significant Jewish population. 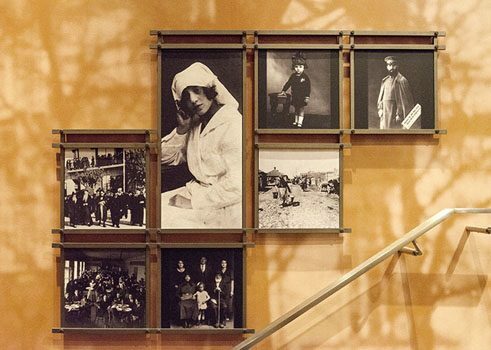 However, out of all the waves of immigration in the 20th century, none had such a significant influence on the Montreal Jewish community as the arrival in Canada between 1947 and 1952 of around 100,000 survivors from the Nazi concentration camps. Approximately 30,000 of them made Montreal their new home. After Tel Aviv and New York, Montreal received the third-greatest number of Holocaust survivors worldwide relative to its population. Montreal’s dynamic Jewish community has been an essential element of the history of the francophone province of Quebec for over 250 years. 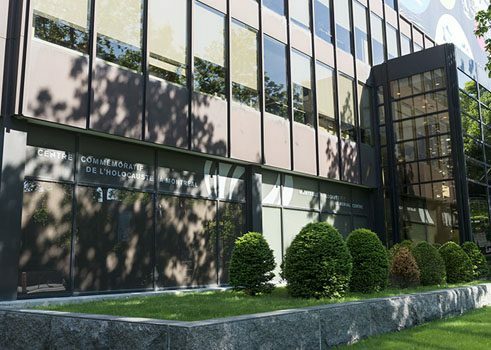 It has made a solid place for itself there, particularly in the city of Montreal, thanks in part to its contributions to advancements in the social, economic, cultural, and university sectors. The first Jewish immigrants to Quebec started arriving in 1760, settling for the most part in the Saint Lawrence valley and Montreal itself. Since then, Montreal’s Jewish population has swelled to about 91,000, thanks to subsequent waves of immigration, especially in the 20th century, as well as natural growth. Today it is an essential part of this multicultural metropolis. From 1947, when refugees from Nazi Germany started to arrive, numerous national and regional Jewish assistance organizations (along with many private individuals) devoted themselves to helping them integrate. These refugees were often deeply traumatized, and many organizations worked full-time and on a long-term basis. This experience left serious marks on the Jewish community that had already been in Montreal for a long time. 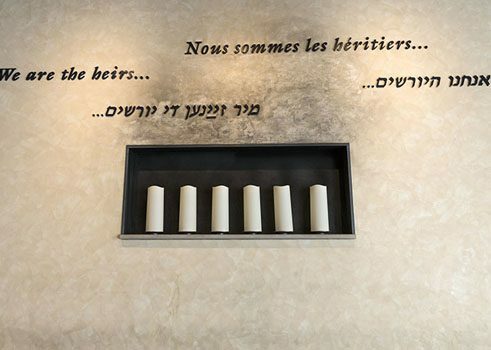 In 1979, the city of Montreal erected a Holocaust memorial on the initiative of a large number of surviving former refugees, many of whom actively participated in the project. 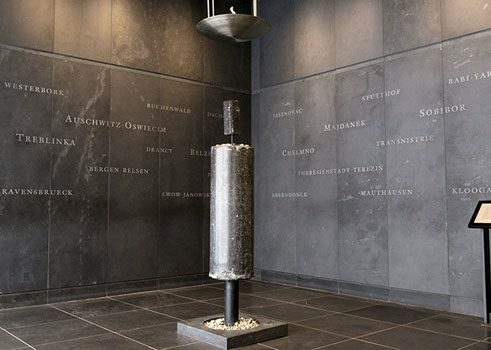 This memorial developed into the most important Holocaust museum in Canada, thanks to its collection of approximately 10,300 objects on the Nazi persecution of the Jewish people in Germany and Europe. 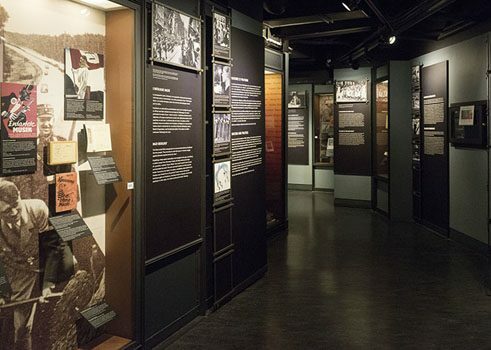 The memorial has a central permanent exhibition, as well as temporary and virtual exhibitions, which document the history of the Holocaust by utilising the stories of the survivors, among other things. Ein The museum places a particular emphasis on speaking directly to children and teenagers. Because of this, it offers teachers a number of didactic programs specially designed for primary and secondary school classes. In addition to learning about the history of the Holocaust, school groups and other visitors to the museum are also given insight into the history of xenophobia, racism, and antisemitism. This is done with the help of personal documents from the victims of Nazi persecution, such as resumes, life stories, photographs, and objects from before and during their time in Nazi concentration camps. The museum also addresses the question of certain societal groups’ indifference to this violent episode in history, and the consequences of that indifference.